The Union Cabinet approved the proposal for accepting the Goods and Service Tax Network (GSTN) as a government entity. With this decision, 100% stake of GSTN will come to the government. The functions of the registration of goods and services tax, return filing, tax payment, and refund processing etc. are done through GSTN. 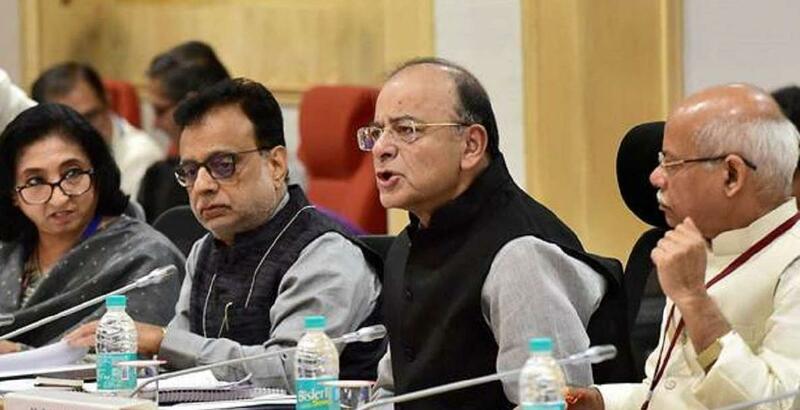 In May 2018, under the chairmanship of Finance Minister Arun Jaitley, the meeting of the commodity and service tax council was held in which States Finance Ministers also participated. It was agreed that GSTN will be made a government entity. In this, unanimous opinion was given on the central government and 50% share of Half of GSTN, which was given to the states. More than 1.1 million business units are registered on the GSTN portal. From GSTN tax collection to data analytics, this information is similar to the spinal cord of the technology unit for the government. GSTN was established in the year 2013 as a non-profit, non-governmental and private limited company. It was established to provide IT infrastructure and services for GST. At present, the central government and state governments share 49% (24.5% - 24.5%) in GSTN, the remaining 51% stake is with five private financial institutions, ICICI Bank, NSE, HDFC Ltd, HDFC Bank, and LIC Housing Finance Limited. The usage of user charged under GST is used to make this system self-reliant.